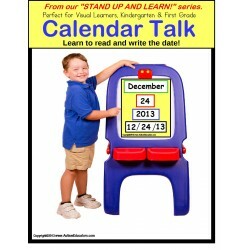 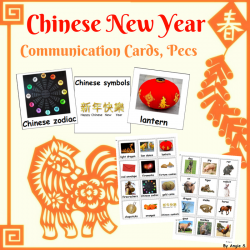 "China Match" Color to Black & White for Autism *24 2x3 Color China Photo Cards. 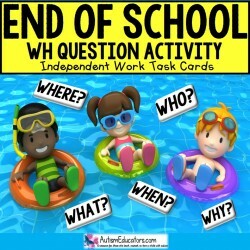 *..
Use these picture/word squares as flashcards or for vocabulary building. 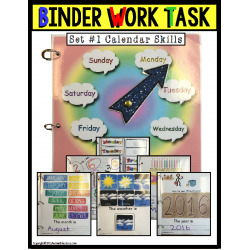 Print out two copies, cut o.. 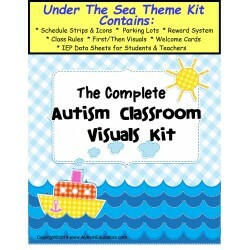 The Complete Autism Classroom Visuals Kit – Under The Sea Theme This 114 page visuals kit contains .. 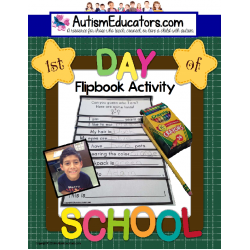 This End of School Year Memory Book captures fun and laughter heard throughout the school year! 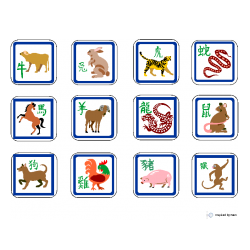 Wit..
Chinese New Year Animals Non Identical Matching Task. 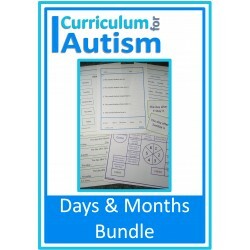 This includes 5 pages of different variations..
Autism and Special Needs Communication Cards, PECS - Chinese New Year, works great to introduce Chin..
An END OF THE SCHOOL YEAR Task Cards set for -WH Questions for Autism and Communication and language.. 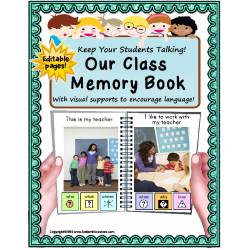 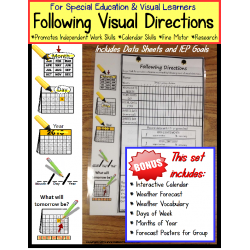 This is a wonderful Back To School ice-breaker activity to allow students to interact with peers, en..
New Year Goal Writing for Visual Learners: This New Year Goal Writing activity is perfect for you..
Graduation Promotion Announcements PERSONALIZED! 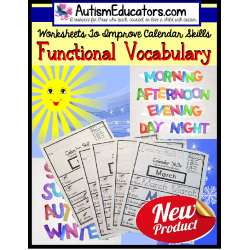 Simply stated "CONGRATS!" 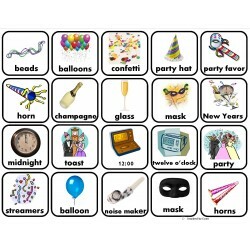 for the very special g..